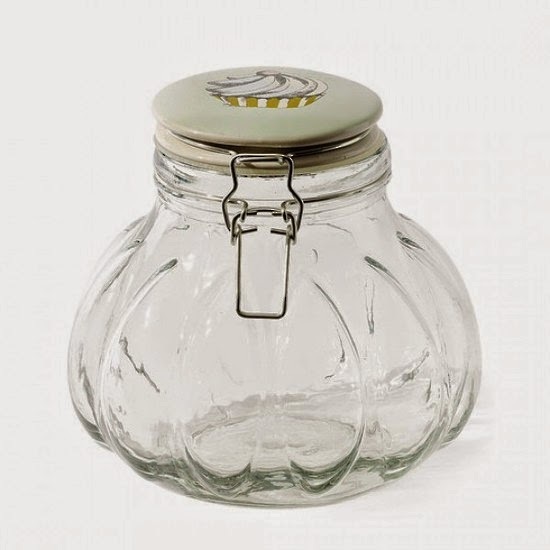 Truly exquisite in French Deco Chic, a pumpkin glass jar and a ceramic lid with a beautiful floral and butterfly motif by Miss Etoile. 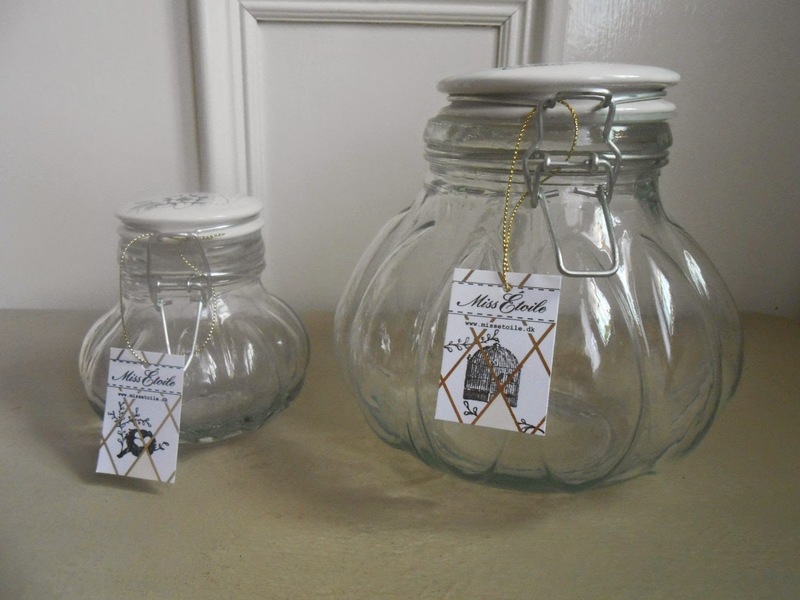 Would look fabulous in the kitchen or at home on your dressing table or bathroom:0). 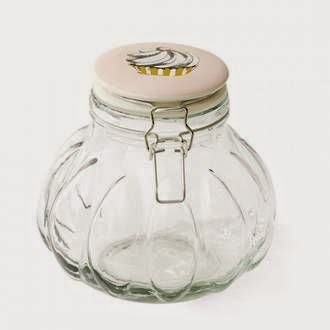 Great for storage of jewellery or cotton wool balls or in the kitchen for spices and pulses. We simply adore the Miss Etoile collection with its quirky design. The collection is elegant and glamorous with wonderful attention to detail. Miss Étoile is a quirky Danish home decor company, founded in November 2008 by Bahne Sørensen and Anne Lassen. Size: 10cm height x 10cm diameter approx.